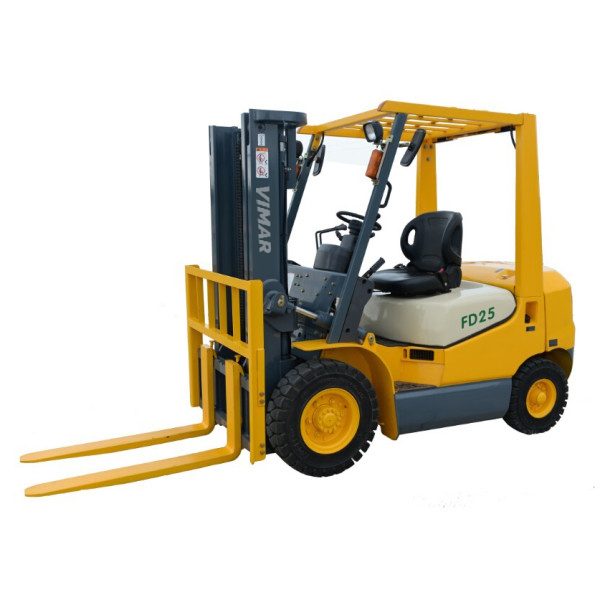 The Forklifts are used in the various industries from the time immemorial. Without Forklifts, the tasks of shifting loads of good and other heavy material were a daunting process. It would take its toll on the workers and would break them physically. Since we know, ‘necessity is the mother of invention’, the Forklifts had to be invented as it was the demand for not only the laborers but for companies as well to complete the work and increase the output. Imagine working in a big construction company or in a warehouse before the forklift got invented, or in present scenario and your forklift isn’t working and your boss is not going to repair it for a week until the next month doesn’t start. Since you broke it, he’s forcing you to either pay the repair cost or work manually until the company doesn’t call the technician to bring the machine into working condition. How your working condition would be for an entire week? 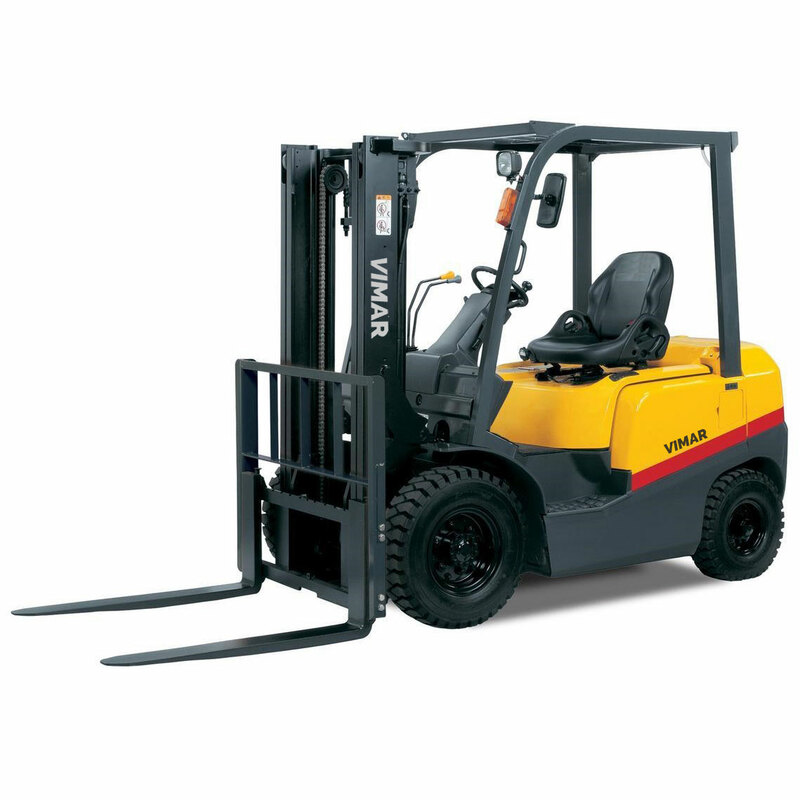 You will probably feel physically and mentally drained to move a heavy load of things here and there and would struggle to match with the forklift’s output. It’s hard to imagine a human replacing a machine to do labor work. It’s just not possible until aren’t granted superman boon to lift anything within the earth premise. Doing things manually takes time and increases business spending. The amount of work that a forklift does, it would need a couple of workers to complete. More workers mean more salaries, and hence, direct business expense and less profit. When you have less profit, you have a short budget to invest in stocks or to extend your business roots. It’s quite economical to think. 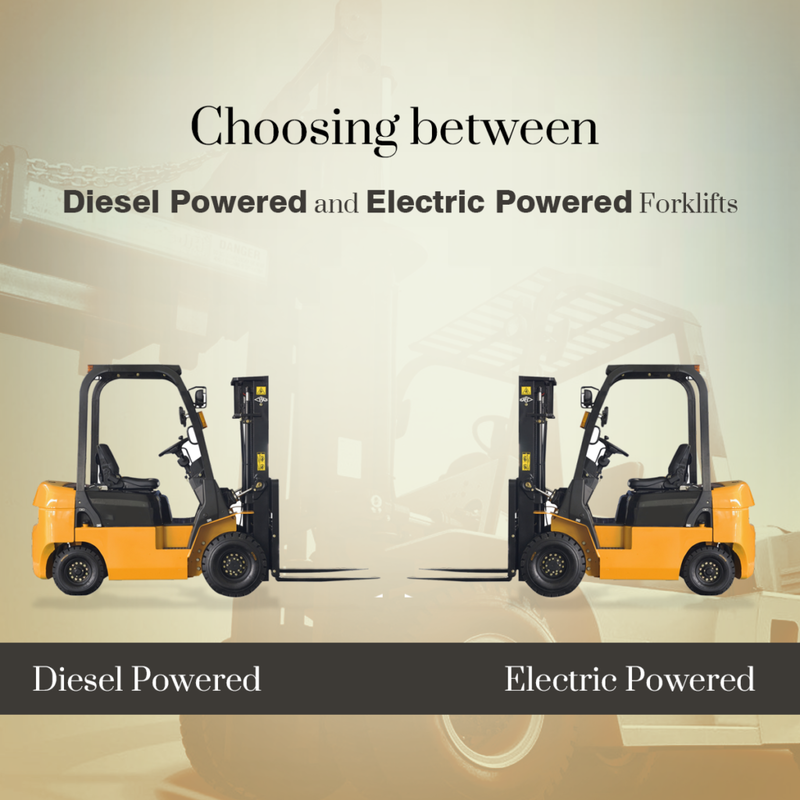 Hence, Forklifts do become company’s assets and a need to increase profit. Note that forklifts do come expensive and often cost a fortune if you want a bigger unit. 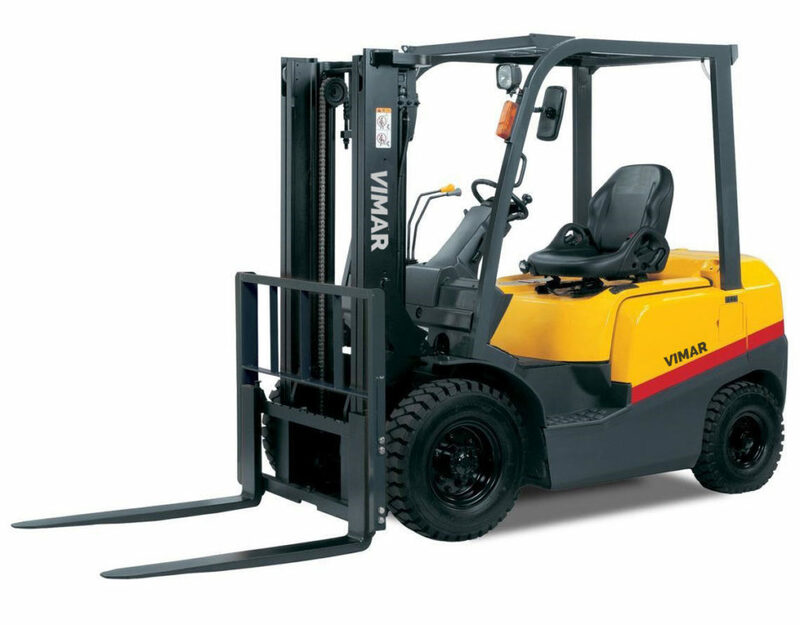 Some Forklifts can also manage to lift 30,000 lbs, while smaller ones easily manage to lift 9-12,000 lbs without losing their efficiency. There are many types of the machineries and it depends on companies what type of machines they need in their warehouse or machines that would help the employees on site, like on construction site. 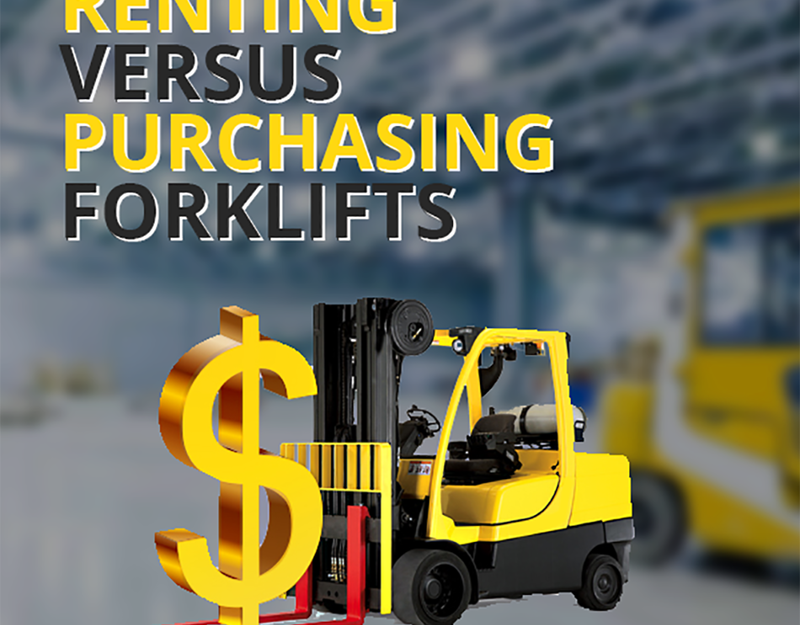 Some companies whose budget is short tend to prefer buying a used forklift. It’s a good idea as long as it’s of a good company because their life is for good years until their time doesn’t come to retire. 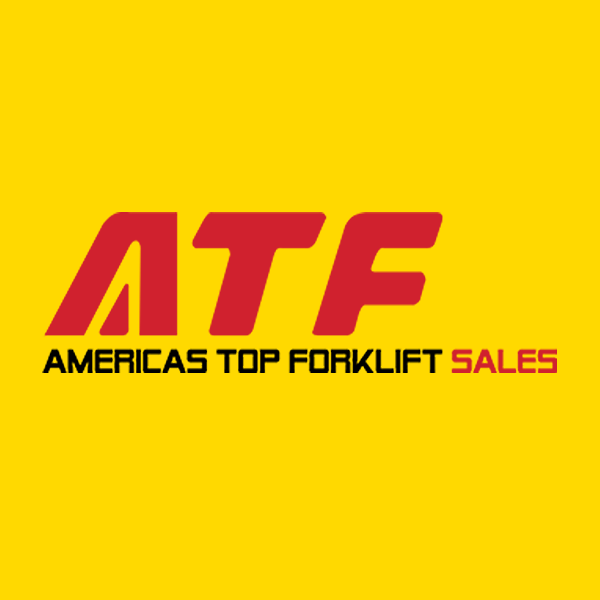 For instance, ATF forklifts are regarded as a supreme choice for the forklifts in Toronto, Canada as it runs effectively without producing any issues. Moreover, the technicians are completely professional and, in the case of help, they come to the place to fix the faults. 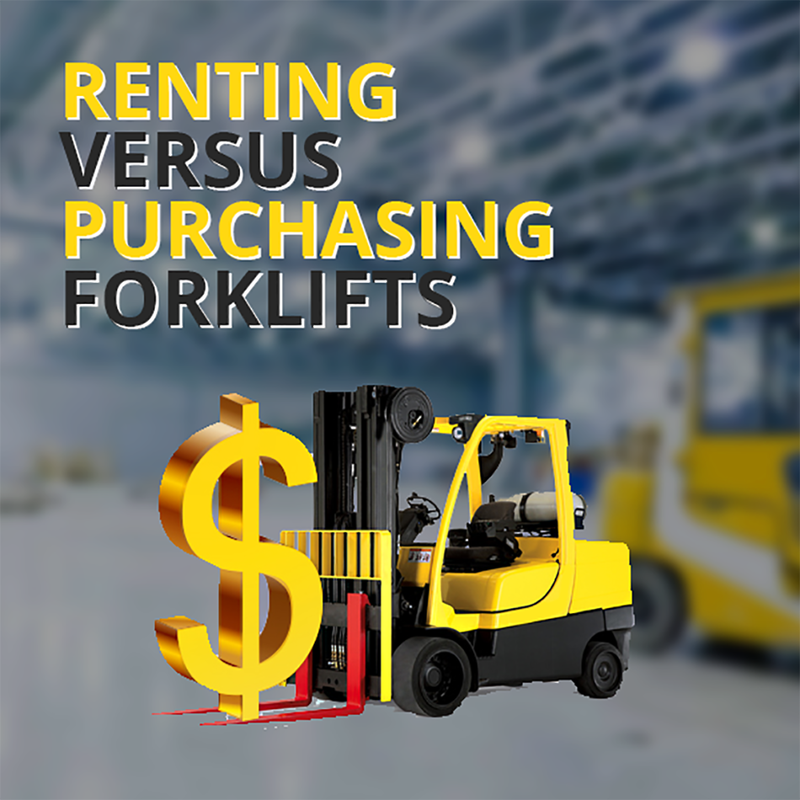 Know that if you are looking to reduce the operation costs, you need to buy Forklifts that are friendly to your pocket. 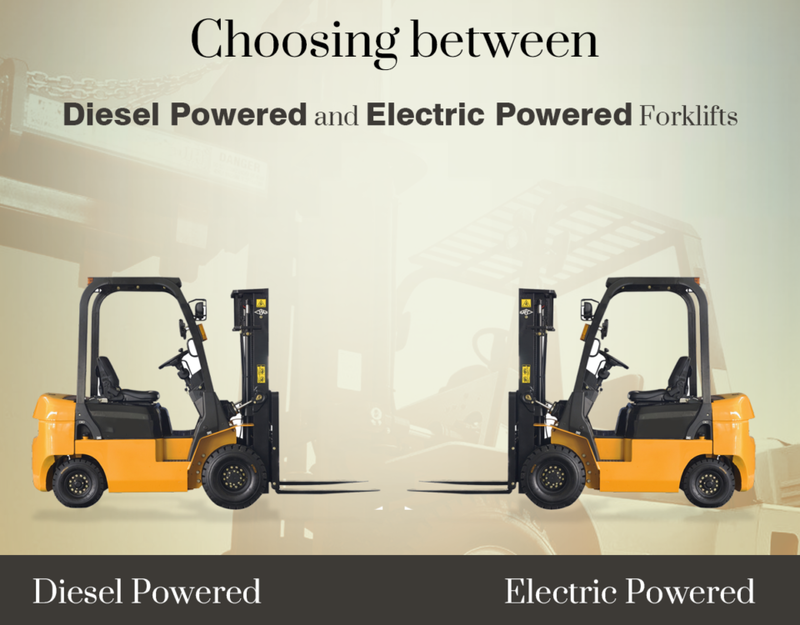 For instance, electric forklifts are considered to work indoors. Many houses use this to shift the load from one place to another without needing the help of moving company to them in loading the things off and on when it comes to renovating their space.